Submit your Play Your Part story! 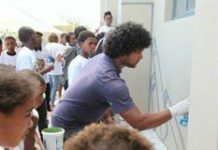 Have you, or someone you know, or your company or organisation made a difference in your community? If so, share your story with the rest of the world! 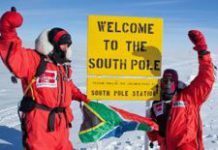 A team of South African adventurers overcame extreme weather conditions to reach the South Pole on Sunday, after a gruelling six-and-a-half day, 111-kilometre journey to raise awareness for early childhood development. 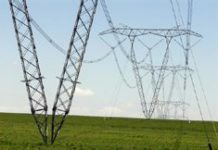 Saving electricity and using it efficiently is the responsibility of all South Africans, Public Enterprises Minister Malusi Gigaba said at the launch of the 49m 2012 Plan in Emalahleni, Mpumalanga province. 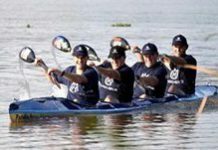 Four intrepid paddlers will take part in South Africa's 2012 Dusi canoe marathon in a K4 canoe in a bid to raise money for prosthetic limbs for needy youngsters living in the Valley of a Thousand Hills. 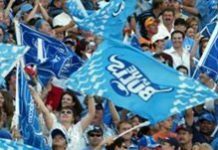 The Blue Bulls Company and the Polokwane Municipality have teamed up to raise funds for matriculants from disadvantaged backgrounds to pursue tertiary education. 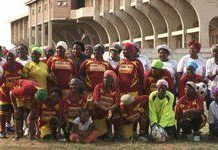 Fundraising begins with a Super Rugby pre-season match at Peter Mokaba Stadium. Five years ago, Angela Larkan established non-profit organisation Thanda.org to fight the impact of HIV/Aids and poverty in rural communities. Today, her project supports over 300 children daily, and she is working to bring hope to thousands more through her model for community change. 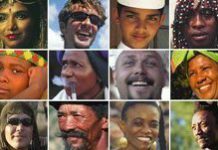 Brand South Africa has launched an ambitious interactive project aimed at co-creating - with the help of as many South Africans as possible - "the formula of a South African", a recipe for how we ought to behave as a people. 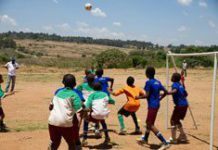 The fifth episode of Brand South Africa's Play Your Part TV series, featuring a Harvard business graduate turned job creator, a world-renowned photographer passionate about sharing, and a soccer team with a difference, broadcasts on SABC 1 at 12h30 on Sunday, 20 November. 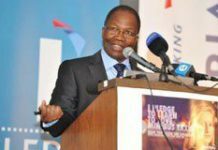 The Imperial I-Pledge road safety campaign, launched in Johannesburg on Tuesday, challenges South African motorists to help create a culture of safe, friendly road use in the country in the only way that works in the long run: by changing our own attitudes.